North Island, Seychelles, February 2017 – North Island is thrilled to announce the results of the recent Seychelles White-eye census that took place on the Island in October 2016, revealing that the population of this endangered endemic bird has quadrupled since it was first reintroduced in July 2007. From just 25 birds, there are now estimated to be up to 105 individuals on North Island, around one sixth of the current global population. As part of North Island’s intensive Noah’s Ark rehabilitation project, 25 Seychelles White-eyes were released on the Island over a two-week period in July 2007. At the time of their reintroduction, the Seychelles White-eye was listed as Endangered on the IUCN Red List of Threatened Species and the global population was estimated at 350-400 individuals. North Island was deemed an ideal island on which to introduce this rare bird, due to its large size, ongoing habitat rehabilitation and rat-free status. 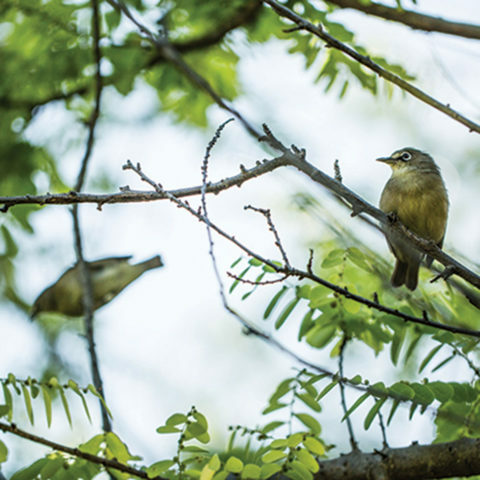 The Seychelles White-eye is now downlisted to Vulnerable status, and is endemic to only four granitic islands in Seychelles. The main threats it faces are habitat loss and competition and predation from invasive species. Conservation efforts have been focusing on increasing the species’ range in an attempt to make it less susceptible. “The positive results of North Island’s latest census results are testament to the rehabilitation work that has been done as part of North Island and Wilderness Safaris’ shared vision of marrying conservation and ecotourism to restore the unique biodiversity of the Seychelles to the Island,” said CJ Havemann, North Island’s Environmental Manager. 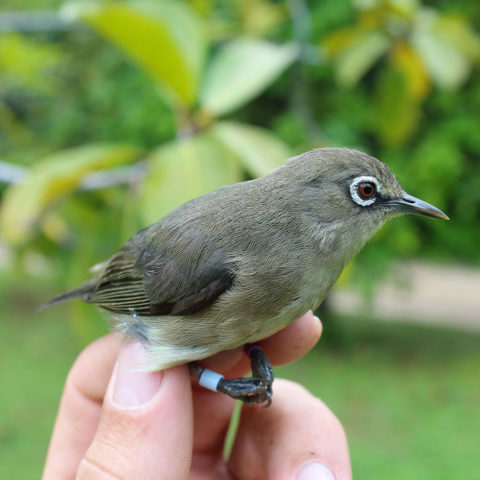 The population of Seychelles White-eyes on North Island increased steadily since their reintroduction in 2007 until 2014; from 2014 to 2016 the population appears to have stabilised. This likely indicates that they have successfully occupied all presently-available habitat. Overall, the population appears healthy and self-sustaining and is expected to increase in tandem with the ongoing habitat restoration on North Island, and as a result of the eradication of Common Myna, an invasive species. Large tracts of land have been cleared of alien plants since the previous survey of the birds in 2015 and many of these areas have been replanted with indigenous trees and shrubs. However, it is likely to take a few years for these new plants to become established and mature to an extent where these areas become suitable for habitation by Seychelles White-eyes. It is expected that the population will increase as the additional habitat becomes available. At present, there is also a dedicated effort to remove Common Mynas from North Island. 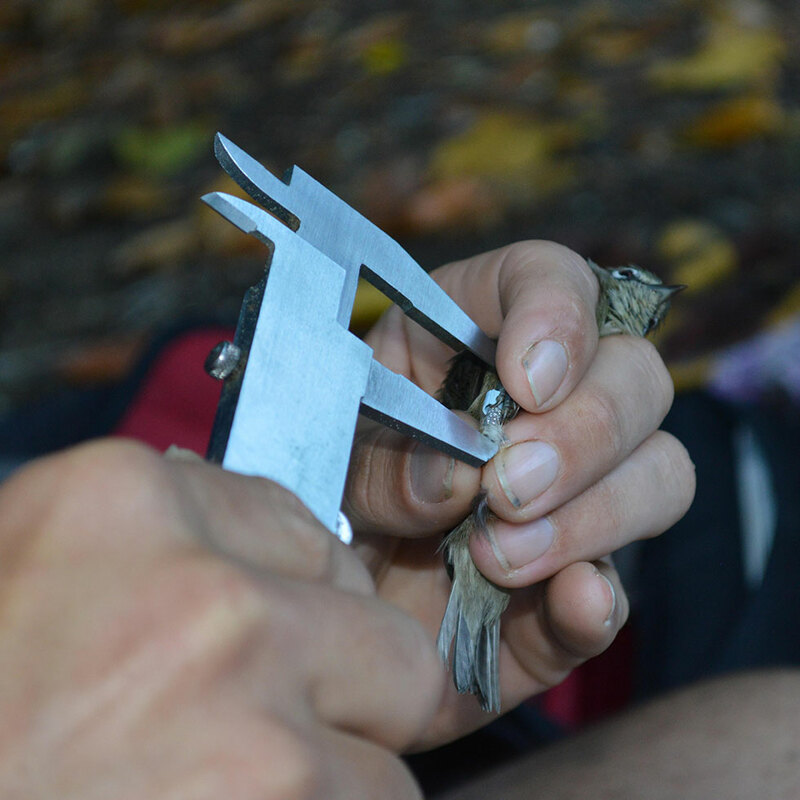 Although there is no direct evidence yet, the Myna’s predation of nests is viewed as a potentially large threat to the Seychelles White-eye and the eradication of this invasive species is likely to have a positive effect on the population. The results of this census have provided scientists with valuable research data which will further assist Seychelles White-eye conservation in the future. In line with Wilderness Safaris’ goal to conserve wildlife through responsible ecotourism, North Island upholds its long-term commitment towards restoration and conservation of the Island’s precious biodiversity whilst keeping its footprint minimal. “North Island’s conservation efforts form the core of our values and permeate all areas of operation. Achieving our vision “to connect our guests, the environment, the facilities, and our staff” is done by delivering unique experiences to our guests with minimal negative impact on the animals, plants or the natural environment”, concluded North Island MD, Bruce Simpson. For more information on North Island’s Noah’s Ark project, click here.